James Milner is in line to make his 500th Premier League appearance when Liverpool face Bournemouth on Saturday. If he features this weekend, the No.7 will become only the 13th player to reach the landmark and, at 32 years and 338 days, the second-youngest behind Gareth Barry. The last player to reach 500 Premier League appearances also did so with Liverpool – Steven Gerrard achieved the figure in April 2015. 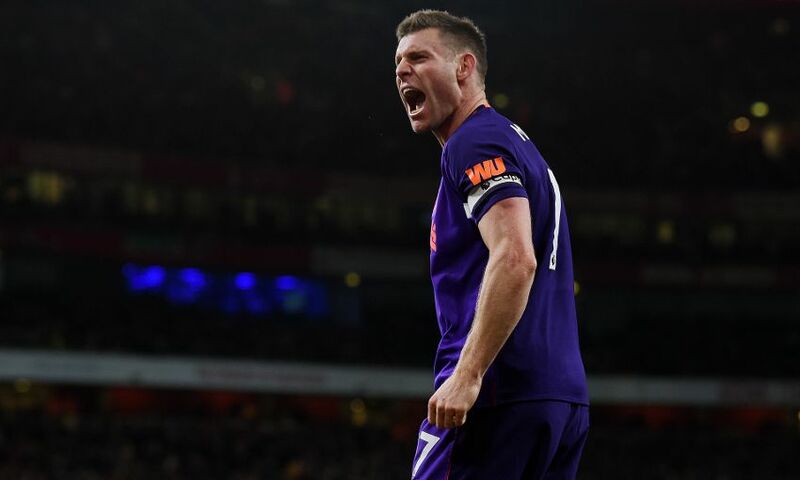 Milner’s next Premier League appearance will be his 111th for the Reds since joining the club on a free transfer from Manchester City in 2015. The Englishman netted his first goal on his fifth Premier League appearance and is the competition’s second-youngest scorer (aged 16 years and 357 days) behind James Vaughan. The midfielder has scored 15 league goals for Liverpool, more than for any of his former clubs in the division (Leeds United, Newcastle United, Aston Villa and City). His most recent strike came during Wednesday night’s 3-1 victory at Burnley, the 50th different Premier League match Milner has scored in. He did not finish on the losing side in any of those half-century of games – winning 39 and drawing 11 – which is a Premier League record. Milner has recorded 80 assists in the competition so far; only six players have more (Ryan Giggs, Cesc Fabregas, Wayne Rooney, Frank Lampard, Dennis Bergkamp and Gerrard).